Step by step, nation by nation, the liberalization of cannabis laws are transpiring around the nation. As people share their personal stories about cannabis and the fact that other locations have legalized medical or adult-use moves the debate in various countries around the world. We’ve seen such momentum across the globe for more progressive marijuana policies, especially for medicinal use as voters and policymakers alike get educated on the healing properties of cannabis. With the United Kingdom legalizing medical cannabis on November 1st, just a couple of weeks after Canada end prohibition across the nation, and just before a few more U.S. states improve their laws at the ballot box, the global movement to reform cannabis laws has never been stronger. The home secretary commissioned the review after the cannabis-based medicine of Billy Caldwell, 12, who has life-threatening epileptic seizures, was confiscated at Heathrow Airport on June 11. The case was publicized in the British news media and prompted a national discussion on the legalization of medicinal cannabis products. Earlier, the mother of 6-year-old Alfie Dingley, who also has up to 150 seizures a month, said that Prime Minister Theresa May had promised to help explore alternative treatments for the boy, but that she never followed through. Professor Mike Barnes, the medical cannabis expert who secured the first long-term licence for its use for Alfie, encouraged doctors to embrace the changes to the laws on prescribing medicinal cannabis. An initial review by chief medical officer Dame Sally Davies concluded there was evidence medicinal cannabis has therapeutic benefits. 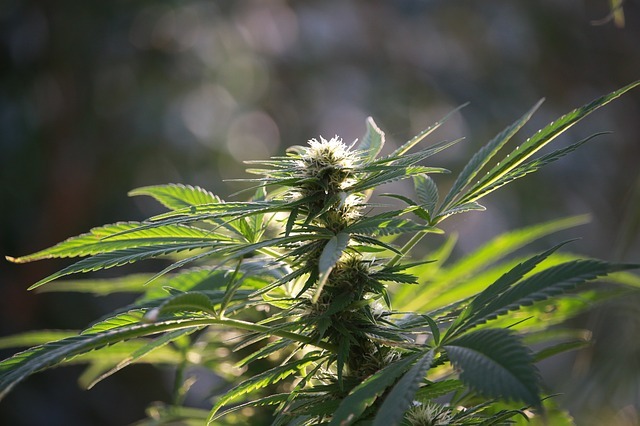 The Advisory Council on the Misuse of Drugs (ACMD), which carried out the second part of the review, then said doctors should be able to prescribe medicinal cannabis provided products met safety standards. The cannabis community has made such great strides in recent years and everyone involved with the International Cannabis Business Conference is humbled to be along for the ride and to play a part in bringing top experts and professionals together to add to the momentum of the movement. The ICBC has witnessed firsthand the massive growth of the medical program in Germany, an influential development that has had positive repercussions around the globe. We look forward to returning to Berlin from March 31st to April 2nd, 2019, after conferences in San Francisco, California, on February 7-8, and Barcelona, Spain, on March 14th. (Maybe coming to London in the near future. Who knows?) 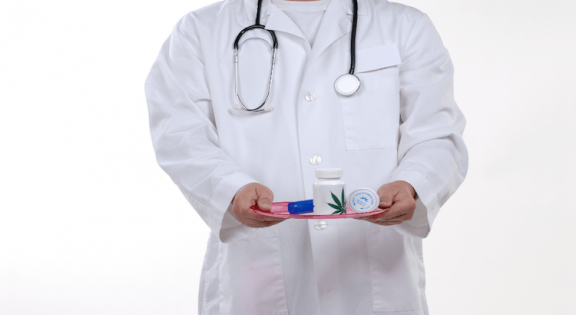 It is an exciting time to be involved with the medical and adult-use cannabis movements. Join us.